Welcome to the first edition of the series of talks with IR alumni who are ready to share their valuable tips on a number of topics ranging from their CEU time to job search, internship/PhD applications and networking! Our first guest is Toni Cerkez who graduated only last year, so he is a great supporter of the current students. 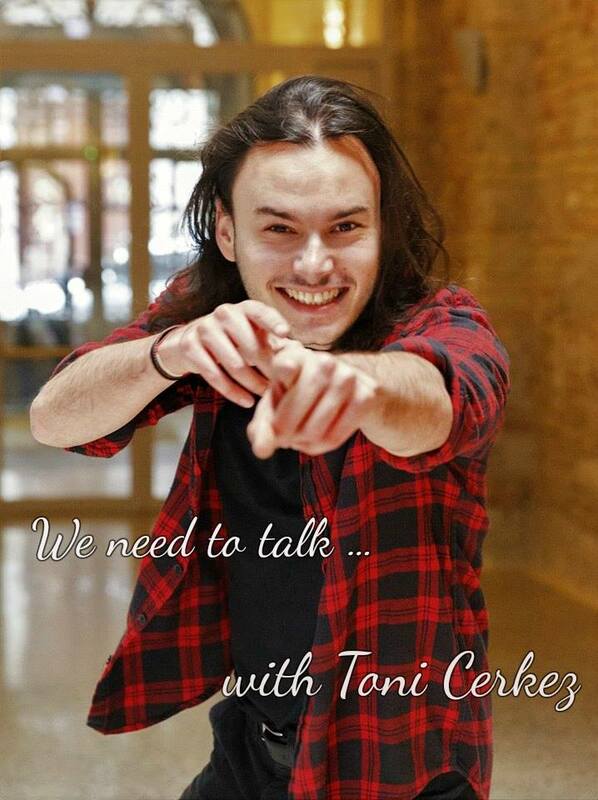 Toni obtained his Bachelor at Lake Forest College (Lake Forest, IL) in 2017 in International Relations, Sociology and Anthropology. His senior thesis project was a critical constructivist approach to understanding EU-Turkey relations. Before that, he attended United World College in Mostar, Bosnia-Herzegovina, graduating with an IB Bilingual Diploma (class of 2013). He interned with the Center for European Neighborhood Studies (CENS) at CEU and Peace Institute in Ljubljana, Slovenia (Erasmus + grant). His research focus currently is critical theory (Foucault, Arendt, atomic Realists), EU foreign policy and security (esp. enlargement and migration). His Master’s thesis covers the EU security and migration paradigm from a Foucauldian perspective. Currently, he lives in Lithuania and is applying for PhD programs around Europe. His PhD thesis will seek to engage with Foucault-Arendt in order to understand the impact of techno-military complex on democratic politics.